We have LED tail lamps ! 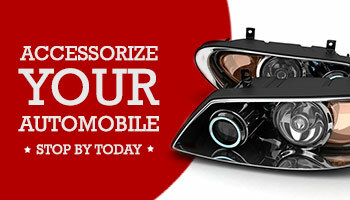 Give your car a great look. Subtle, brighter , newer look….. LED tail lamps available for most popular cars. Call Team Alpha for more information. We are currently having a special on 88-06 Chevrolet Pickup (CK/Silverado) windshields (wo/rainsensor) …… Installed $138.00. Mention this Blog and get the special price.